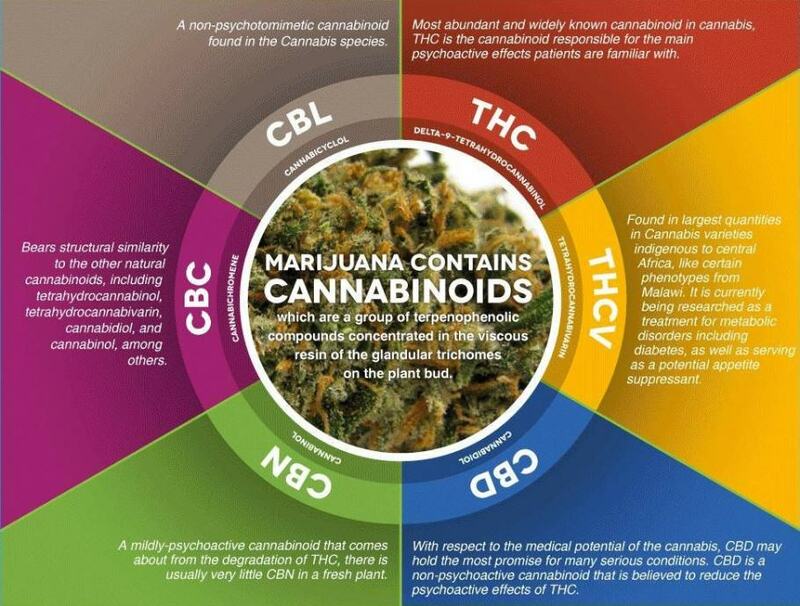 High Times Magazine is a wealth of information on medical marijuana and CBD. BJ Schmidt wrote an interesting article on the effects of THC and CBD together. How CBD can take the edge of paranoia and anxiety away from using THC as medication. This is great news for people that want the benefit of THC medicinally but do not want the effects of the “high” that goes along with it. Previous post: Study Shows Nearly half of CBD users stop taking traditional meds!!! Anxiety – how can I natually treat my anxiety? Study Shows Nearly half of CBD users stop taking traditional meds!!! Meagan and Roxanne want to help people heal themselves naturally and without Pharma. They are both big believers in the healing power of plants. Thanks to Woody at Online Graphics for hosting my site and giving me much needed advice. Meagan & Roxanne formed BajaHempCo in 2014 with the desire to help people heal themselves naturally. Both women have been moving towards a more holistic approach for years. Currently, this website is for informational purposes only. Please contact us directly at bajahempco@gmail.com for ordering, as our site is not completely up and running at this time Do not use Paypal. Please remember prices vary by Country and State. and do not include shipping.